Scotland is known not only for the beautiful landscapes, kilts and whiskey. At tails.com we are fascinated by the large variety of dogs that originated from this country. Check out all 15 breeds! 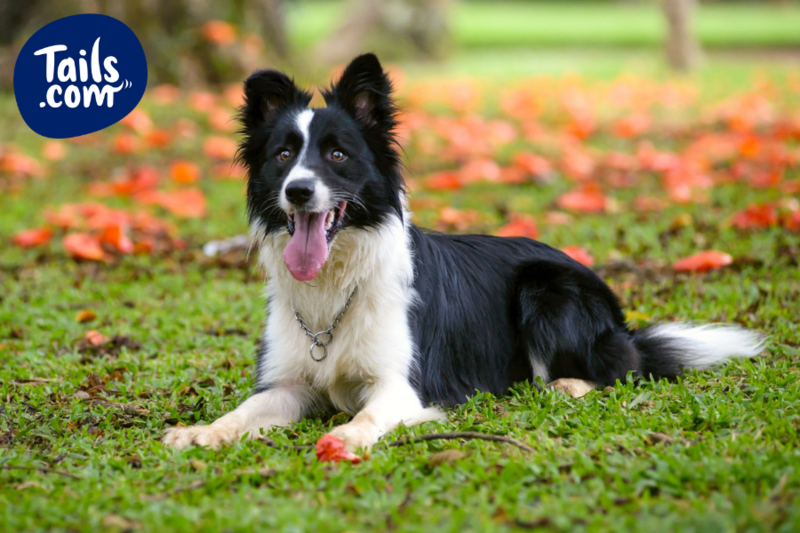 Did you know: Their name comes from from the borders of England, Scotland and Wales where Border Collies were bred to work on farms herding animals. They’re considered to be one of the most intelligent breeds. They’re athletic dogs, very quick learners and highly energetic. Border Collies require a significant amount of exercise and mental stimulation every day. 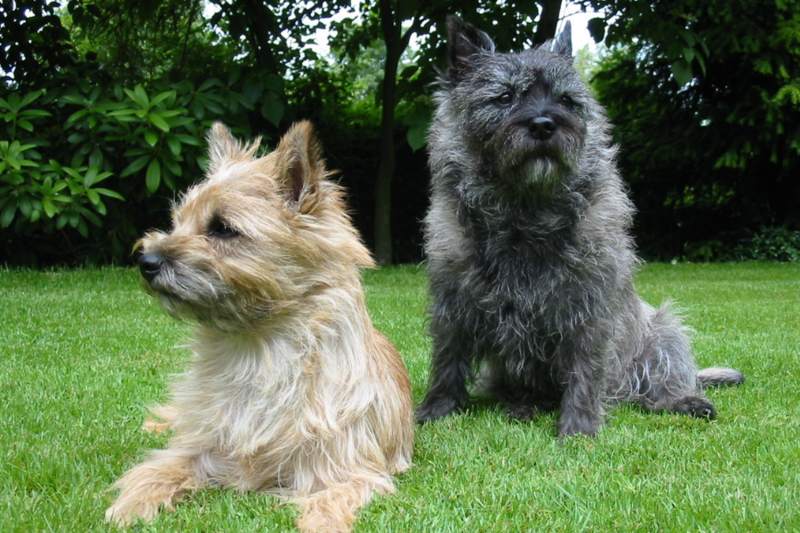 Did you know: They originated from the Cairn terrier ancestry, when the Malcolms of Poltalloch clans in Argyllshire decided to develop a white strain in the mid 19th century. 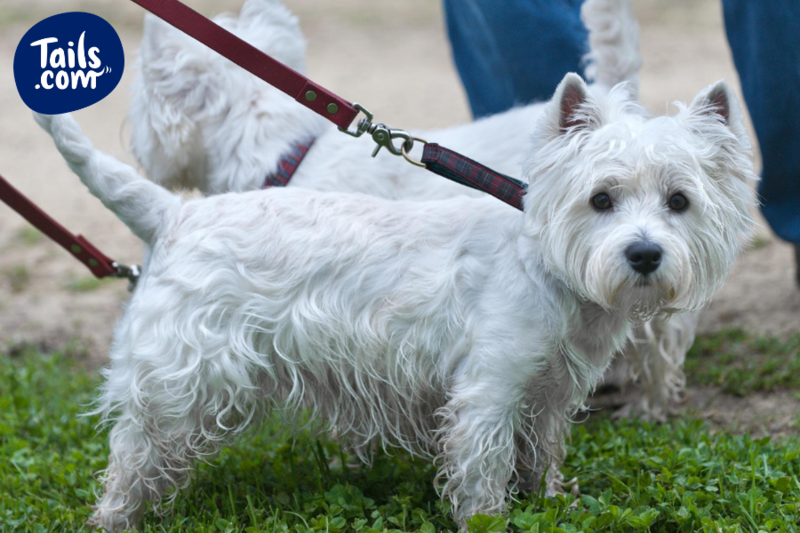 Westies currently remain as one of the most popular breeds. They’re very sociable but also known for their stubborn tendency. Regular training is recommended. 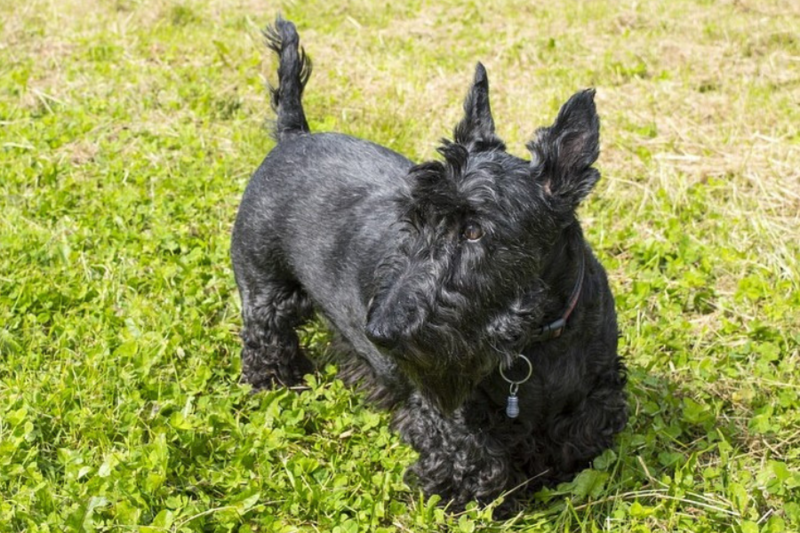 Did you know: The Scottie was originally known as the Aberdeen Terrier and as their popularity spread across Scotland and the rest of the UK, they became known as the Scottish Terrier. Scotties are extremely fast and alert. Watch out they can have a tendency to chase small animals. They thoroughly enjoy chasing a ball, it will keep them happy for hours. Fetch is a great way to keep them distracted and tire them out. 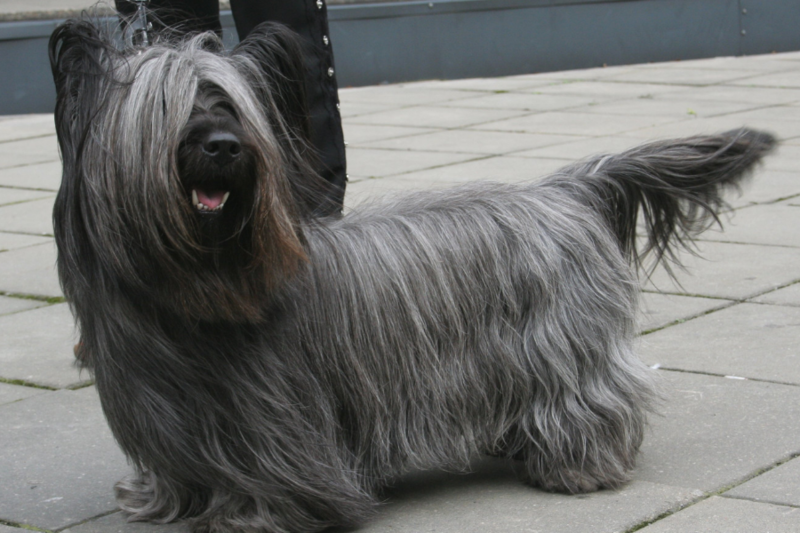 Did you know: The Skye Terrier plays a very important role in the development of all other Scottish Terriers. 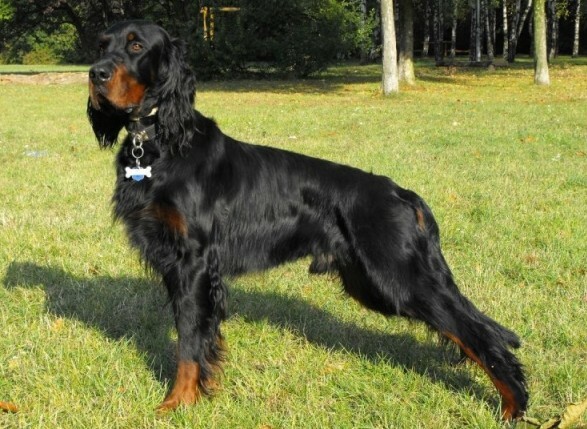 This breed is very distinctive with a straight coat and a long fringe covering the eyes. As any Terrier, they can be stubborn but truly enjoy interacting with their humans and are eager to please. Did you know: This breed is one of the oldest terrier breeds originating from the Scottish Highlands and the Isle of Skye. Their coat colour can change over time and sheds very little. Cairns can easily adapt to various living situations as long as they get enough playing sessions and quality time with their humans. great companions for all ages. Did you know: This breed was recognised by the Kennel Club in 1920 and has become one of the most popular Terrier breeds across the UK. They are very active and often used for agility and other sports. Border Terriers love a good cuddle but like all terrier breeds can be stubborn at times so regular training is important too. 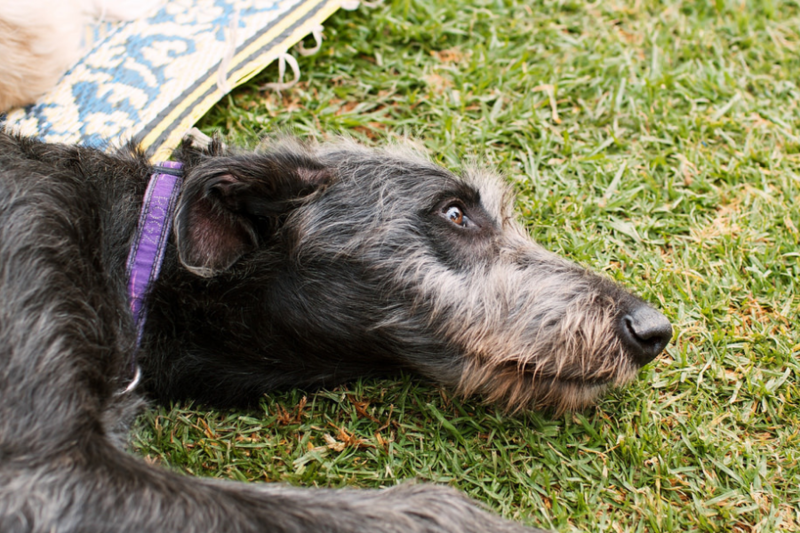 Did you know: This breed is significantly taller compared to all the other Scottish breeds and is closely related to the Irish Wolfhound. They love running but their natural instinct is to chase so it necessary to take care when surrounded by other animals. 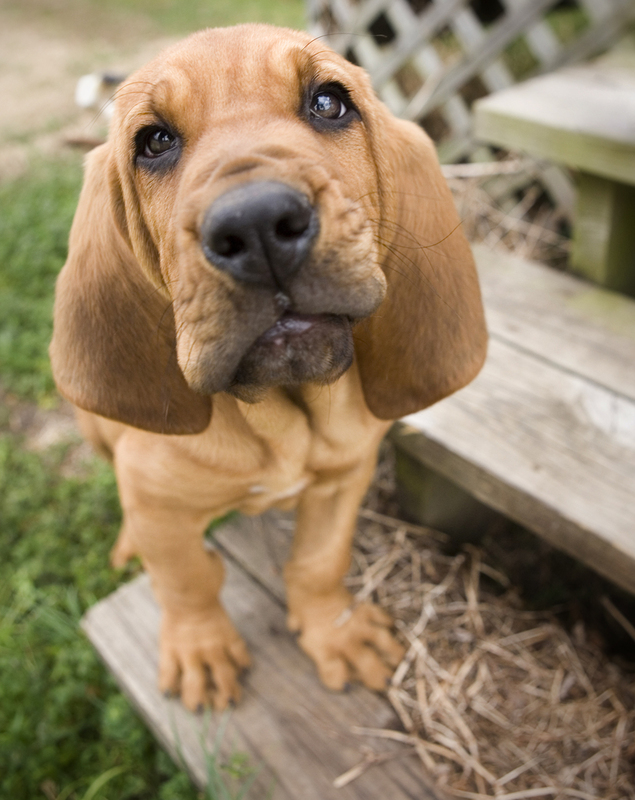 Did you know: Initially bred for hunting, this breed later became a popular scent hound used to track people. The bloodhound gets easily distracted and can be challenging to train. They are mostly gentle and loving and are known for their unique physical characteristics, such as long ears and droopy faces. In extreme cases this can lead to health problems. 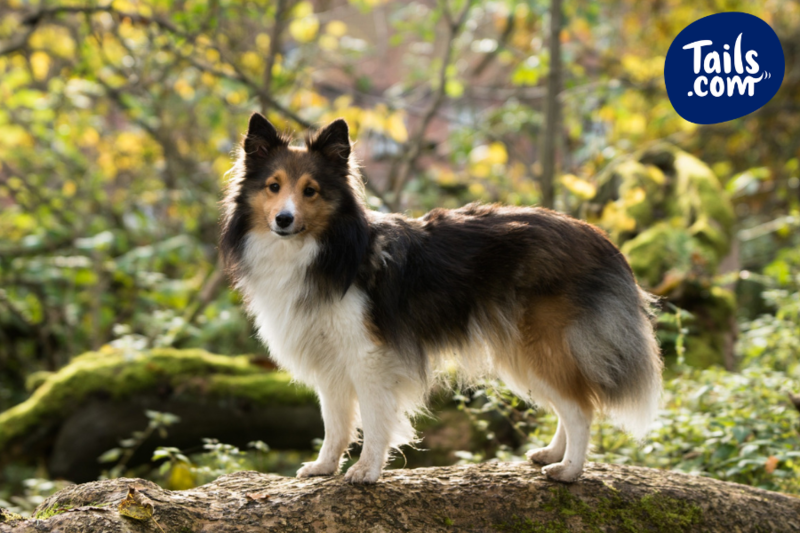 Did you know: This dog breed is also known as the “Sheltie” and is a herding dog that originated in the Shetland Islands. They are known for their intelligence and ability to learn new tricks at a very fast rate. 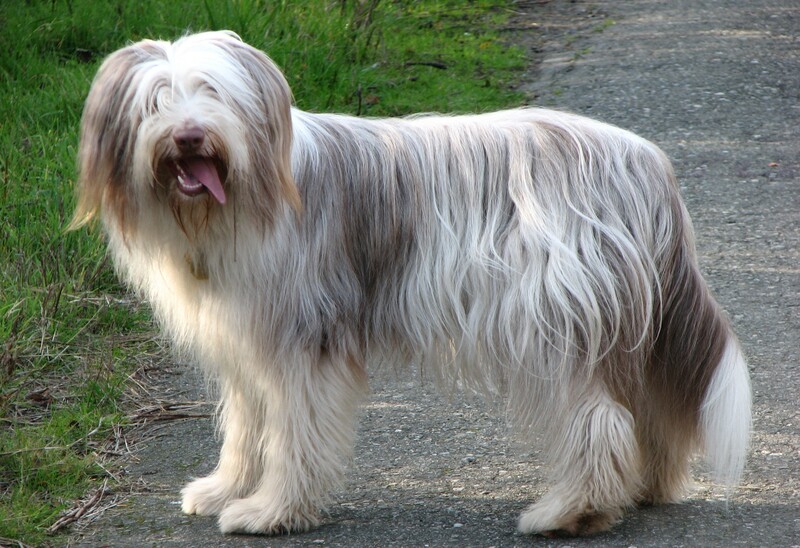 Their coat is long and can be difficult to be maintained if not brushed regularly. 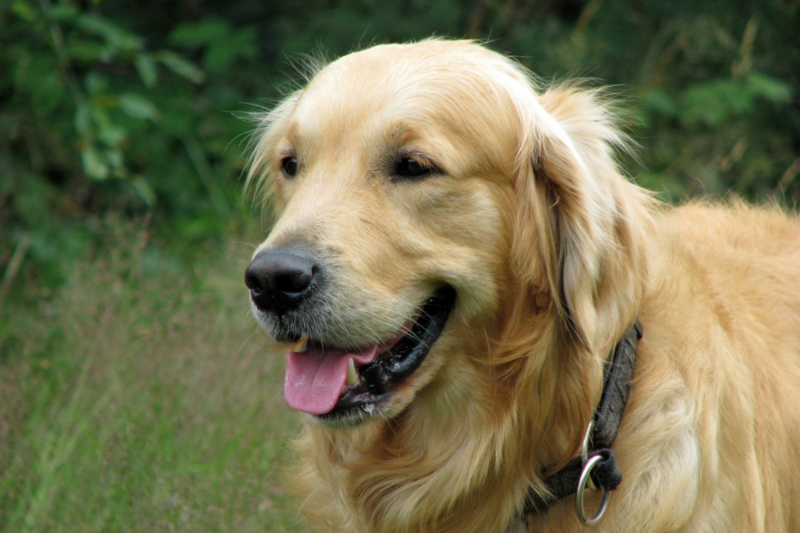 Did you know: Who knew Golden Retrievers originated from Scotland? What makes them one of the most popular family dogs worldwide is their unconditional love for children, loving and patient demeanour. There are many possible variations in coat, they can occur in very light gold, almost white, reddish or closer to brown. Did you know: The name originated from the Duke of Gordon that introduced this breed at Gordon castle in Scotland around 1820. They’re very fast, intelligent and need firm but gentle handling. This breed can be boisterous so might not be suitable for a household with young children. 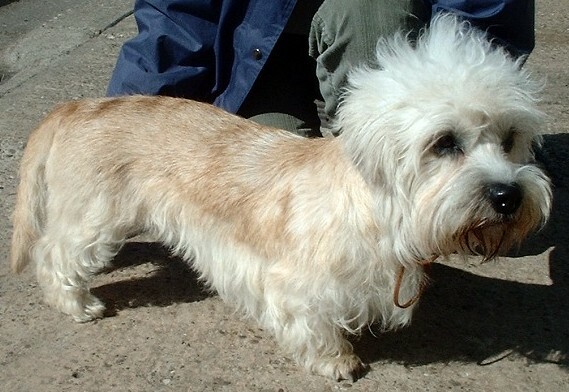 Did you know: Dandie’s originate from the border of Scotland and England. They’ve got unique features such as their long body and short legs. They’re known for digging deep holes in a short period of time. 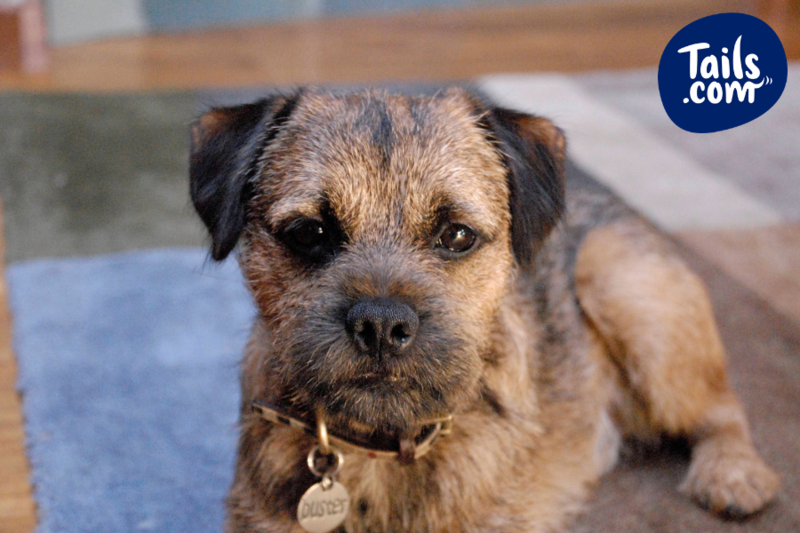 This breed is not commonly seen but is among the most docile of the Terrier breeds, making them a great companion dog. Did you know: The first breed was developed in 1912 but the population quickly became scarce. A revival occurred later on, only becoming a Kennel Club recognised breed by 1959. They’re extremely energetic, intelligent and loving. Regular brushing and grooming is recommended to keep their hair matt-free. Did you know: They originated from Scotland and Wales. Like many herding dogs, they can be vocal but training can teach them not to bark. This breed tends to be very good around other animals and children when well socialised. They are very eager to learn and thrive with plenty of space. 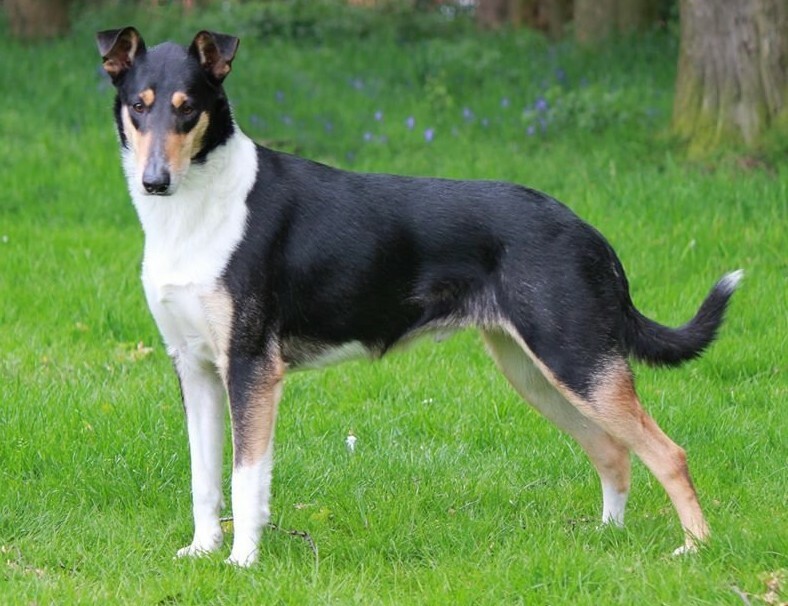 Did you know: The Smooth Collie is very similar to the Rough Collie but they’re considered different breeds. 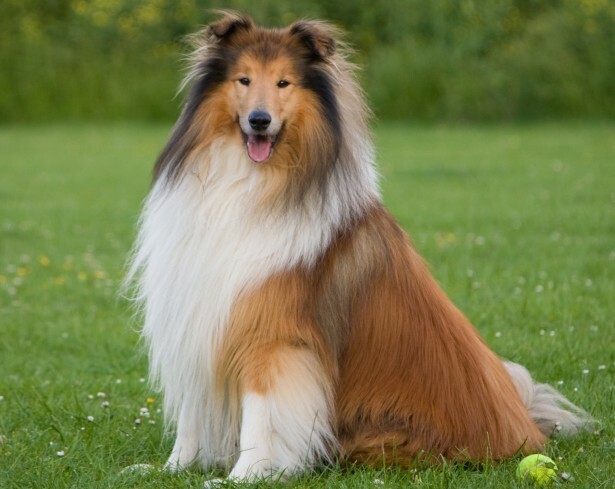 As most Collies, they are very active and agile and need a lot of exercise to feel happy. This breed is very sociable and has an outgoing temperament that has increased their popularity.